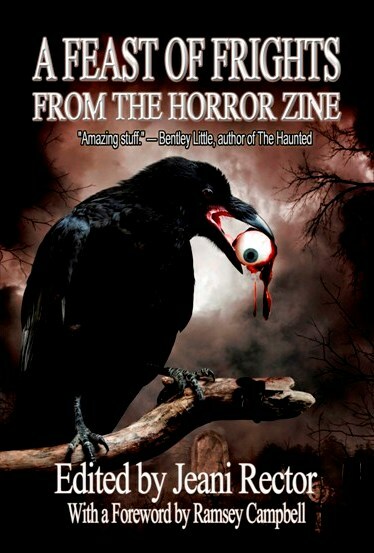 Shrieks and Shivers from The Horror Zine contains all original fiction from such “masters of the macabre” as William F. Nolan, Joe McKinney, Ray Garton, Elizabeth Massie, Tim Waggoner, P. D. Cacek, Jason V. Brock, Lisa Morton, Rena Mason, Eric J. Guignard, and Tom Piccirilli. 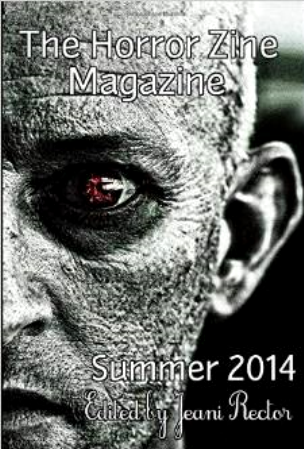 Night of the Living Dead co-writer John Russo is included, along with a Foreword from horror great Bentley Little. 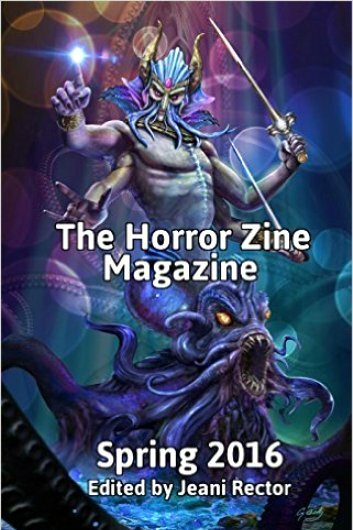 A Feast of Frights from The Horror Zine contains fiction from such renowned masters of the macabre as Simon Clark, Graham Masterton, Joe R. Lansdale, Scott Nicholson, Cheryl Kaye Tardif, Joe McKinney, Susie Moloney, Tom Piccirilli, Ed Gorman, Trevor Denyer, and Jeff Strand. 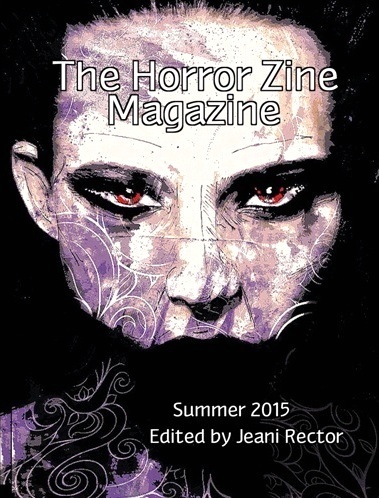 This book has amazing articles from John Gilmore, Deborah LeBlanc, Earl Hamner, Kasey Lansdale and Tim Lebbon, and a Foreword from horror great Ramsey Campbell. 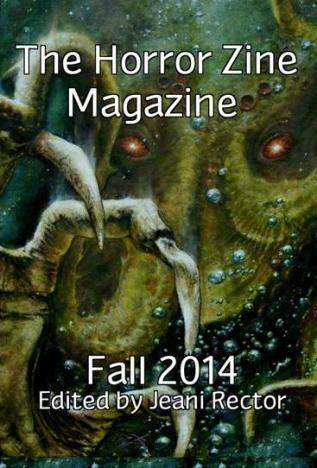 The very best short stories, poetry, and art taken directly from the ezine. 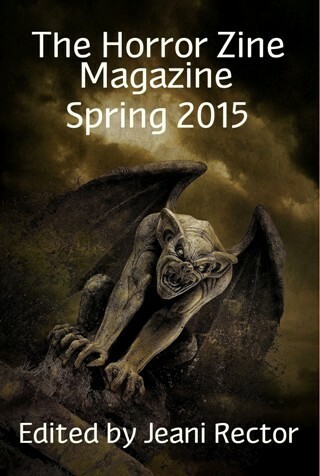 These quarterly magazines are separate from the anthology books and should not be confused with those. 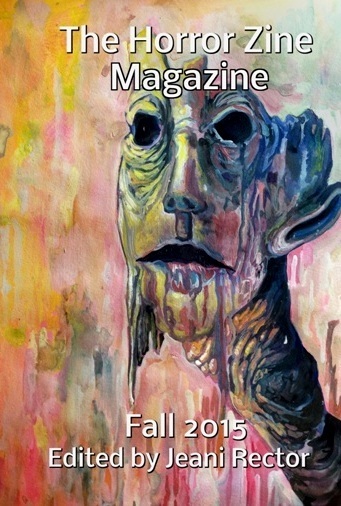 Although the magazines do not contain professional writers as do the anthology books, they are still infused with the best emerging writers, poets, and artists on the planet. 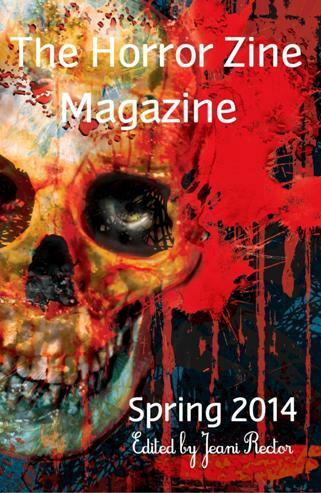 These may be emerging talents today, but they will be tomorrow's household names.